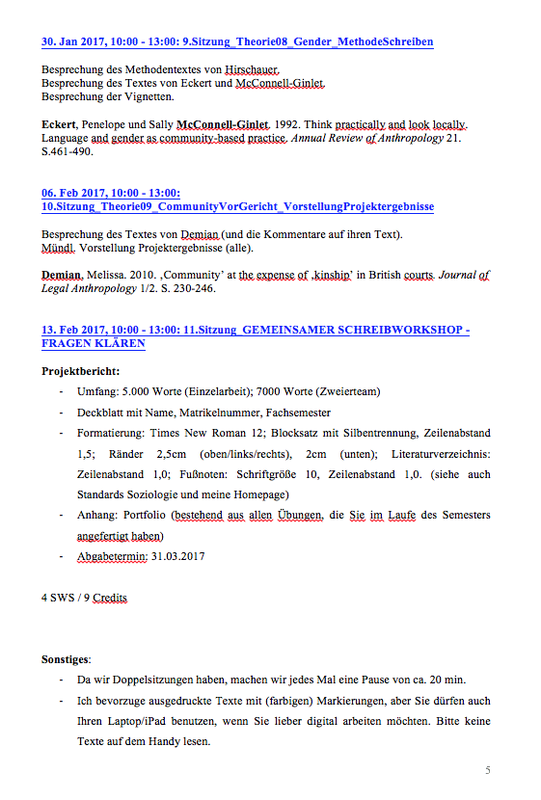 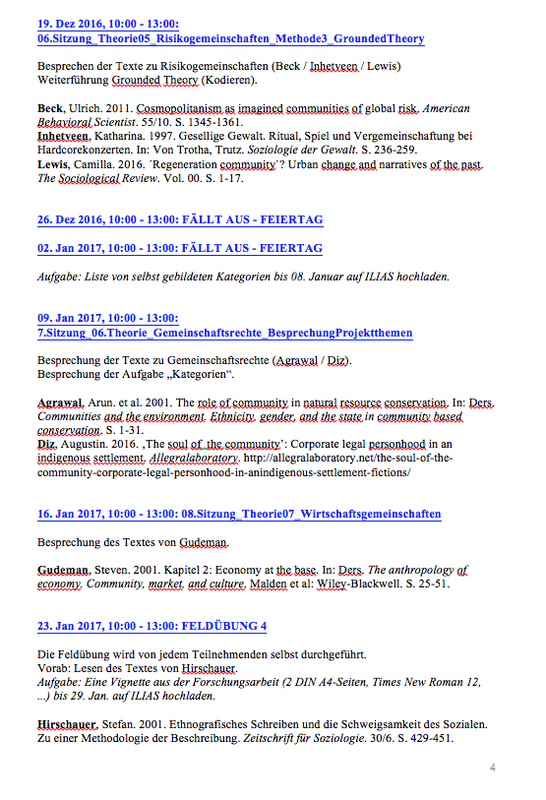 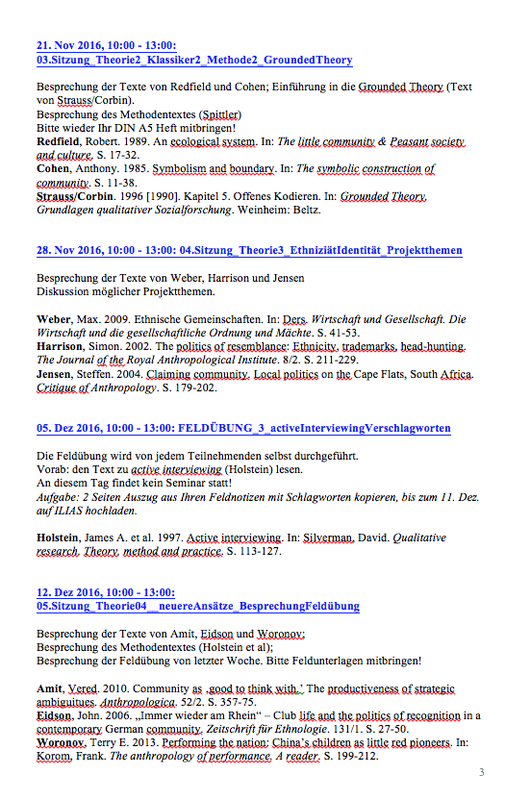 I am teaching a project seminar on the topic of “community” this semester (winter term 2016 / 2017) at the University of Konstanz. 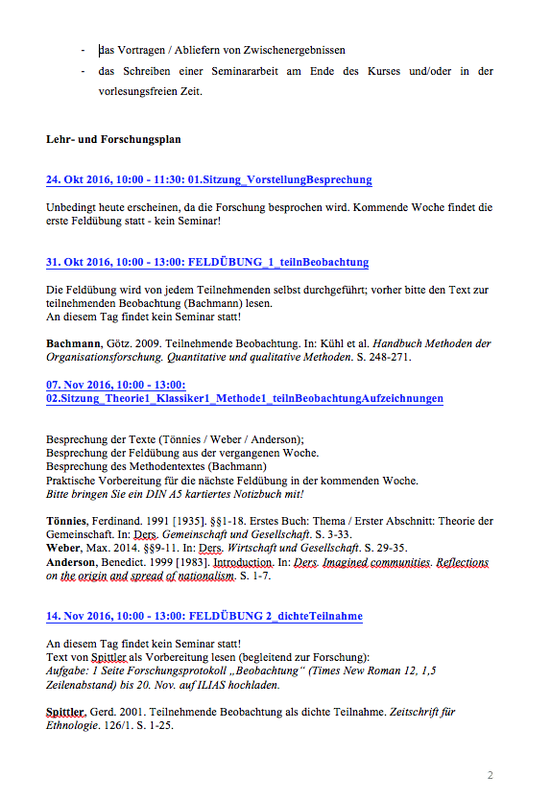 Here is the complete syllabus to the course. 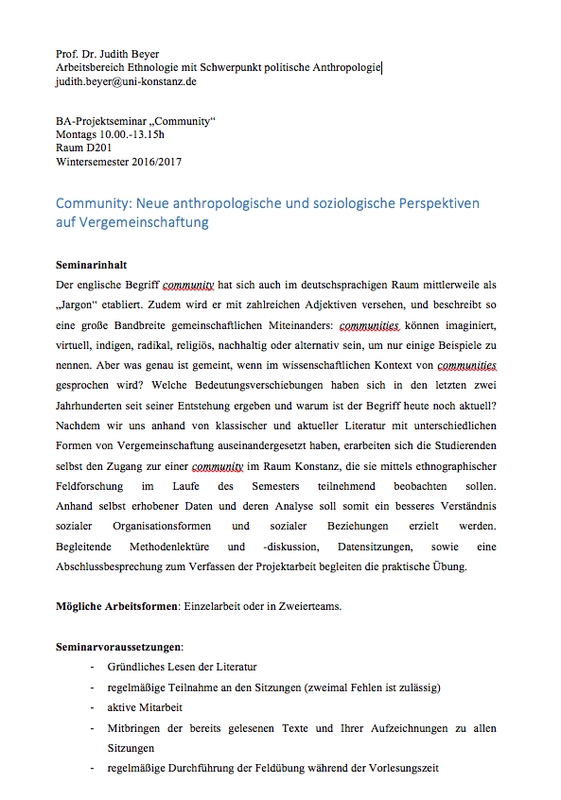 This entry was posted in Allgemein, anthropology, field research, sociology, teaching, theory and tagged anthropology, ethnography, fieldwork, higher education, research, teaching on 24. 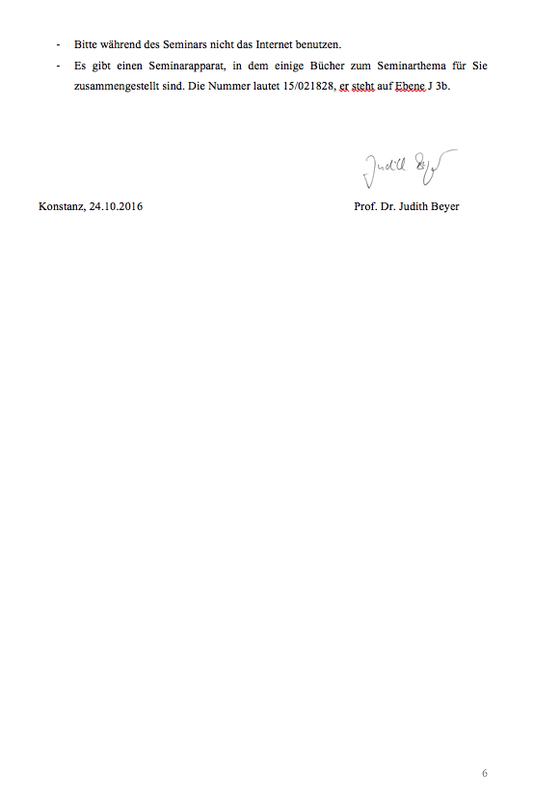 October 2016 by Judith Beyer.